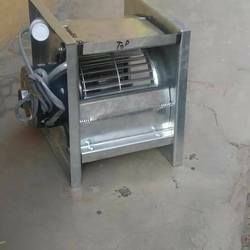 Belt drive axial flow fans are highly useful in place where we need to protect motor from a particular air contact / dust contact. 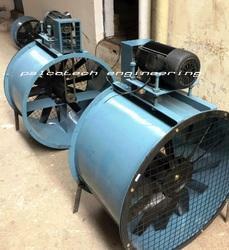 Wheel Diameter: 7" x 5"
Space Ventilation Systems Pvt. Ltd.